The Hyacinth Macaw is one of the most beautiful birds on planet earth. Measuring over 1m from bill to tip of tail, makes this species the largest macaw in the world. This beauty has come at a terrible price. The pet trade! The illegal trafficking of birds for the massive international demand has meant that since the 1980’s over 10 000 macaws have been captured. 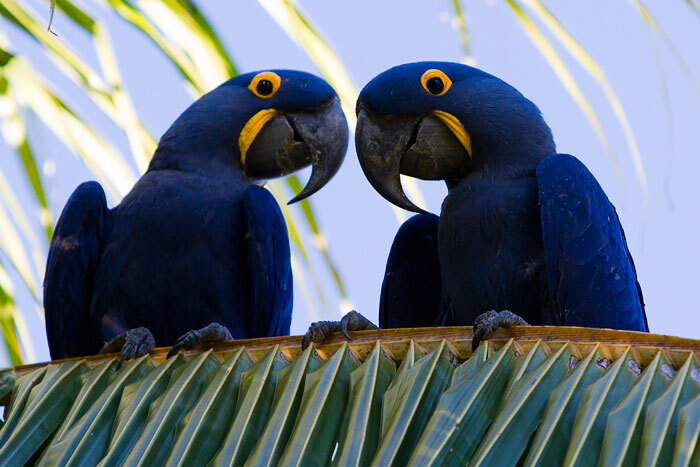 A pair of Hyacinth Macaw’s sit on the palm tree. Pure love. They are the most gorgeous animals and sadly this beauty has resulted in them being a highly sought after bird for the pet trade. Together with the illegal pet-trade, the situation has become more critical as it’s natural habitat has been largely destroyed through deforestation and burning. 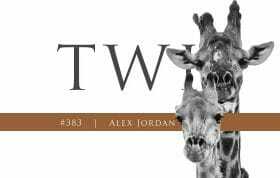 They were down to fewer than 1500 individuals. The species was bordering on the edge of extinction. 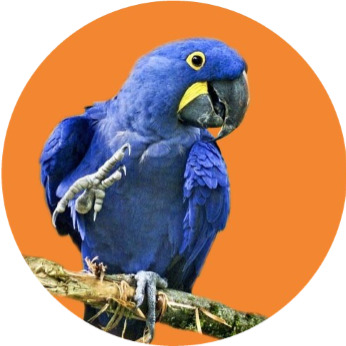 The Hyacinth Macaw Project, started in 1990, is an ambitious project involving research, management and conservation of the endangered Hyacinth Macaw. Biologists, veterinarians, field workers, ranchers and university students take part in the project, sharing in activities ranging from studies to environmental education. 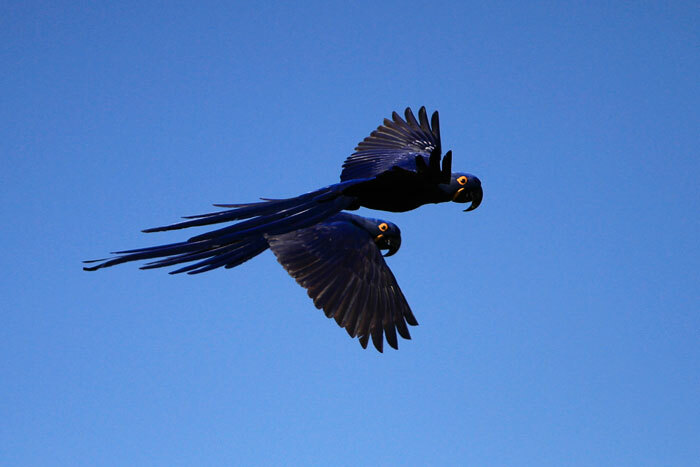 A group of selfless people, many of whom are volunteers, have decided to take on the fight and save the Hyacinth Macaw from extinction. 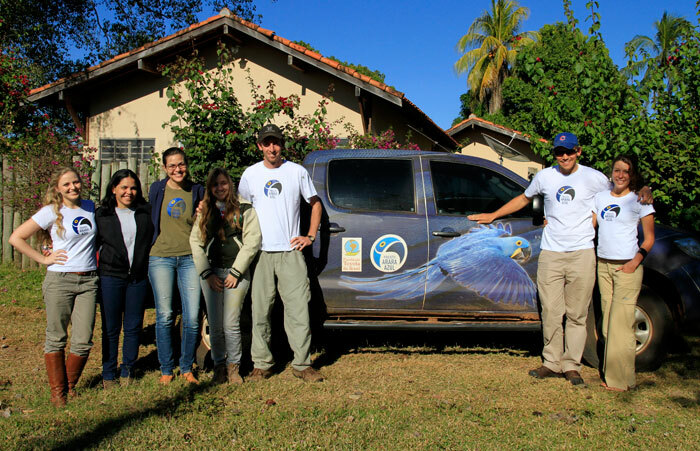 Projeto Arara Azul, or known in english as the Hyacinth Macaw Project. Based out of the Caiman Ecological Refuge the team aims to monitor the population, help birds in need, aid in nesting sites by installing artificial nesting boxes and engage the public in a hard hitting education program. 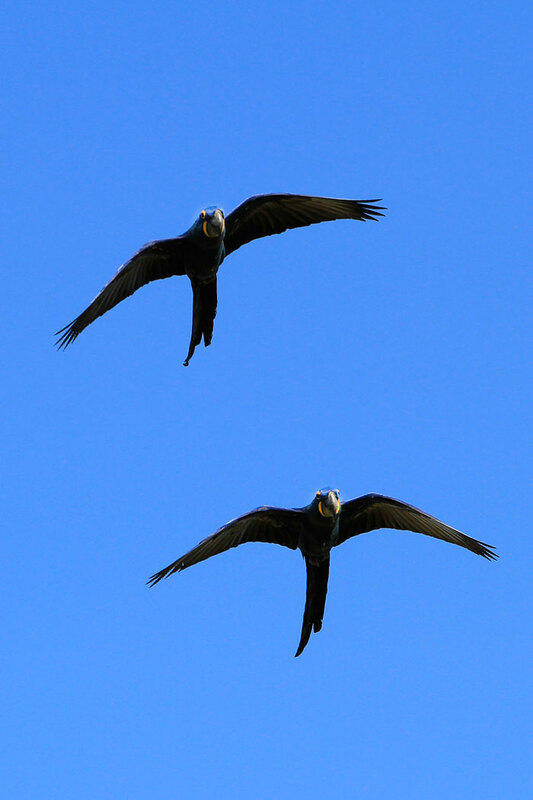 A pair of the Hyacinth Macaws flies back to a nesting box. 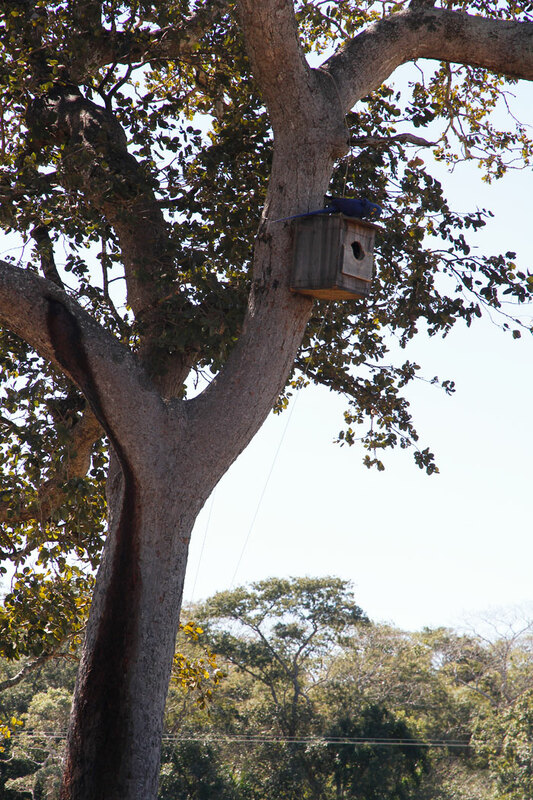 Nesting boxes, such as this, have been erected on 16 ranches in the area. This has proved to be a huge success. 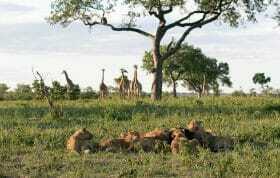 -The population has more than doubled in the twelve years the project has been running. Some reports suggest that there may be as many as 6000 individuals now! 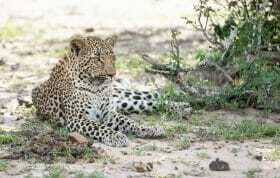 -386 natural nests have been recorded and are monitored. -248 artificial nests have been erected. 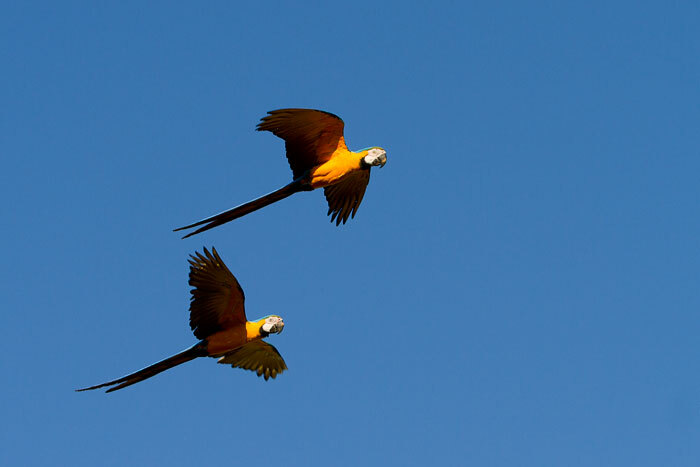 -Numerous students (local and international) are involved in Macaw studies. – Other bird species, such as Red-and-green Macaw, Blue-and-yellow Macaw and Toucans, are being monitored simultaneously. They are incredible in flight. 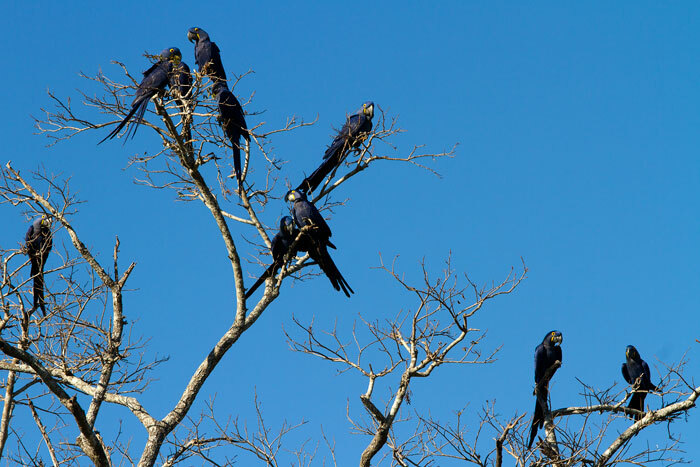 A tree full of macaws makes the heart sing. Evidence that the dedicated and hard work of the project is working. Caiman Ecological Refuge is home to a very healthy population of these birds. They will be a highlight of any trip here. 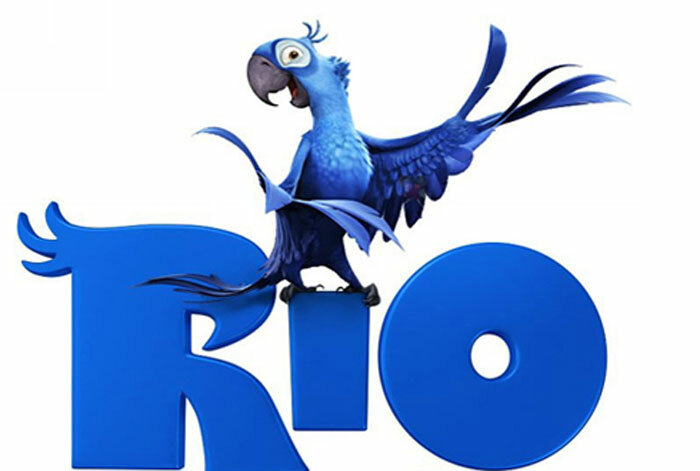 Contrary to what most people may think, the star of the movie Rio is actually a Spix’s Macaw and not a Hyacinth Macaw. Although there is no doubt that this movie has done wanders for the Pantanal area and the conservation of these large and blue macaws. 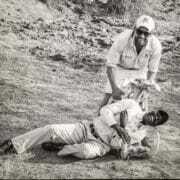 Keep checking the blog for more installments in this fascinating blog series of another natural paradise. Great to see this project is such a success for these beautiful birds. Thanks for the update and the beautiful pictures. It is so good to hear of these success stories, so let us get out and save the Rhino in the same way! É com orgulho e alegria que temos um Projeto tão maravilhoso e com visibilidade no exterior. Como bem dito com pessoas apaixonadas e mt comprometidas envolvidas. Parabéns pela dedicação da Drª Neiva e toda sua equipe. E parabéns pra vcs que vieram de longe conferir esse exemplo de vida! Christini (mãe da estagiária Kalyenny/estudante de biologia). I LOVE THE MOVIE RIO2 AND SPIX’S MACAW!!!!!!!!! !